your one-stop shop for news, events, updates & more! P.S. 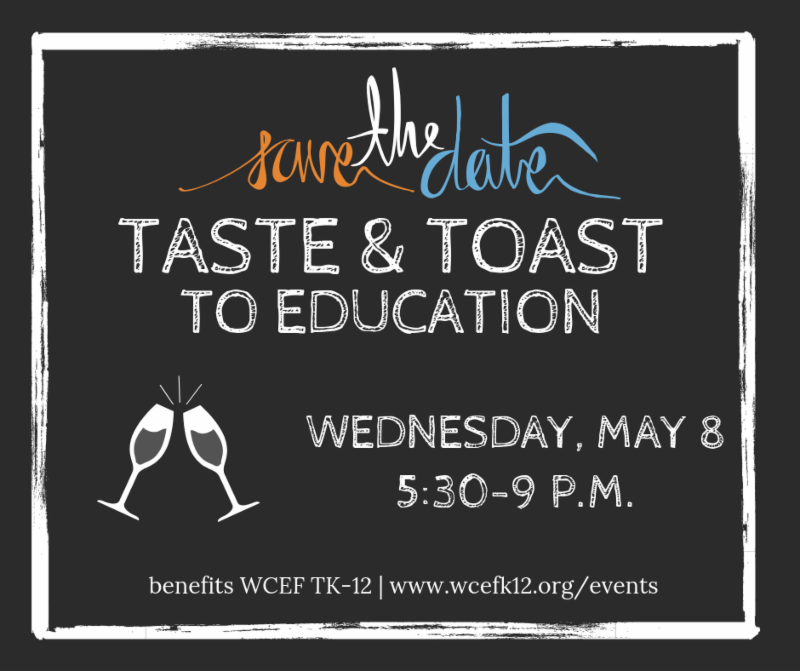 Save the date for Taste and Toast to Education (May 8)! If you are like me, one of the reasons you moved to Walnut Creek was because of the high-quality public schools. But the dirty little secret is that high-quality schools like those in Walnut Creek are not free and rely heavily on additional funding . 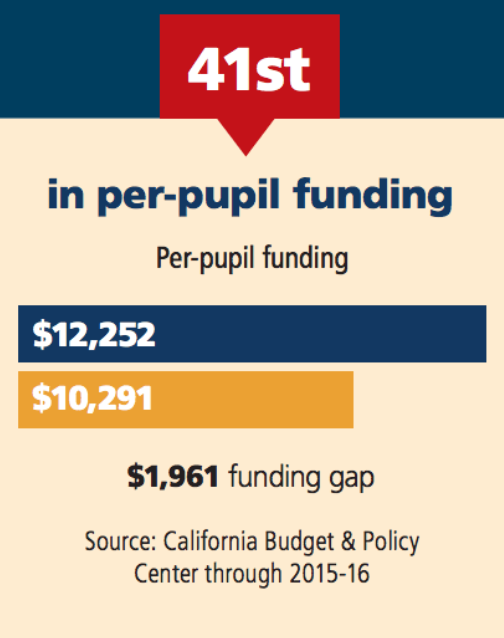 Did you know CA ranks 41st in per-pupil funding and property taxes only provide $333 per student? Education foundations are a direct response to CA’s dismal funding. Without our foundation, all schools would suffer . Some are calling it a silent epidemic. The rate of children showing signs or symptoms of a mental health disorder is increasing - estimates as high as one in five children in the U.S., according to the Center for Disease Control. 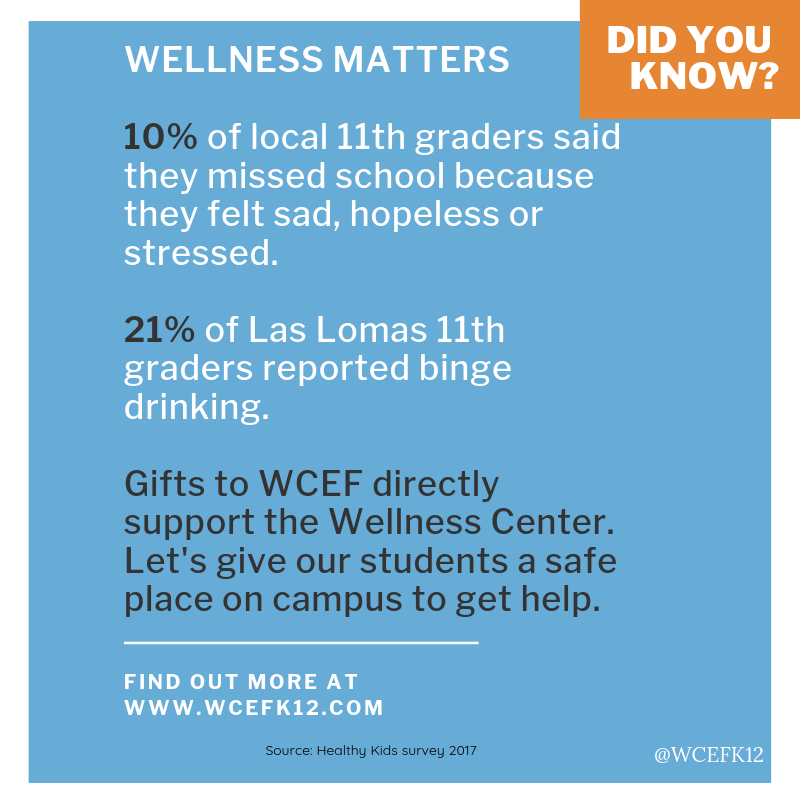 Las Lomas opened a wellness center, funded in part by WCEF , in response to this alarming trend. We are all painfully aware that social media tends to contribute to kids' well being, whether positive or negative. The LL wellness center offers individual counseling, crisis support, groups, and other interventions to help students with stress, depression, bullying, gender questions, grief, drug and alcohol abuse, anxiety and more. Read on to learn more about the local statistics and the efforts in place to help our kids. 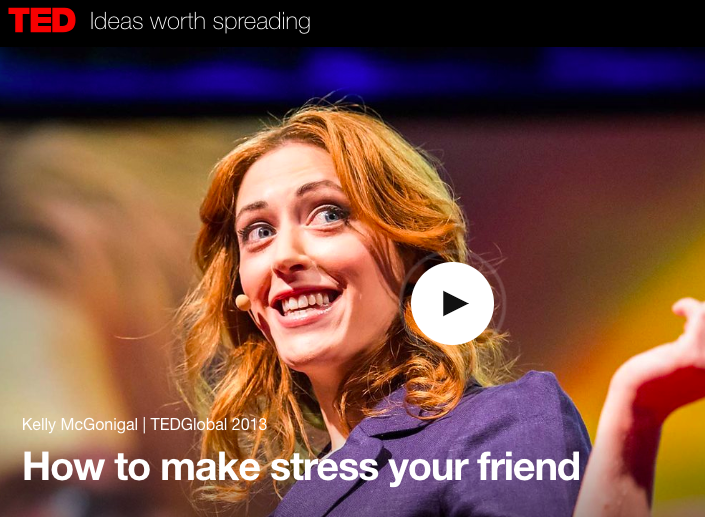 Use this Spring Break to change your mind about stress by watching "How to make stress your friend," fantastic for students and parents. In May, save the date for Taste & Toast to Education throughout downtown Walnut Creek on the 8th. 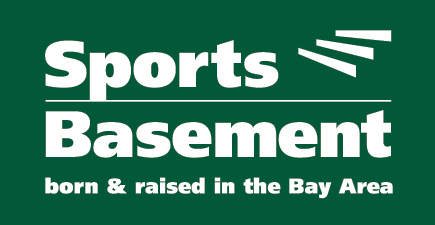 Don't forget to visit Sports Basement and become a Basementeer . Designate WCEF, you earn 10% of your entire purchase and WCEF earns 10% of profits. It's a win-win for everyone. Become a Basementeer member, name WCEF as your non-profit of choice and receive 10% off every purchase, while WCEF receives 10% of profits. A win-win for all! We celebrate achievements, milestones, and accomplishments at WCEF, and last week's STEAM showcase at WCI was an extravaganza! 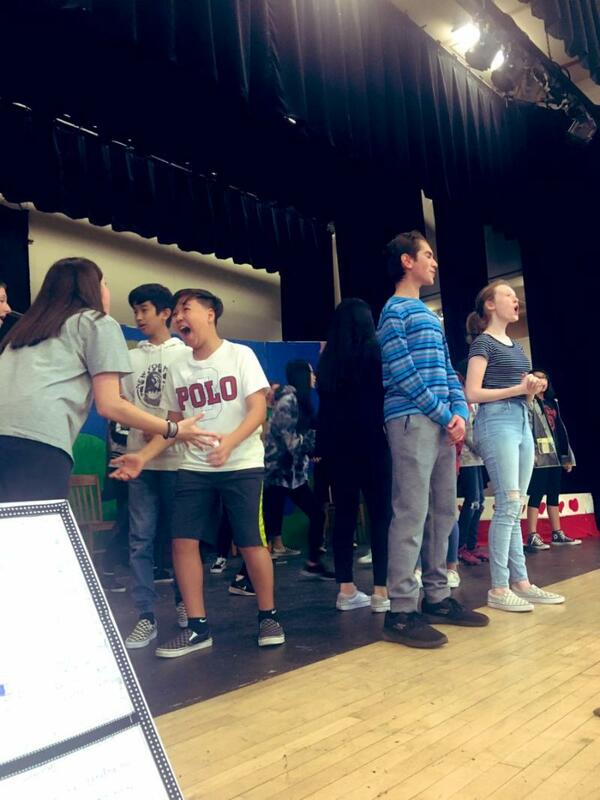 We absolutely loved watching students explain, research, and present and also perform! Who else was blown away by our musicians, singers, and performers! STEAM at its best! 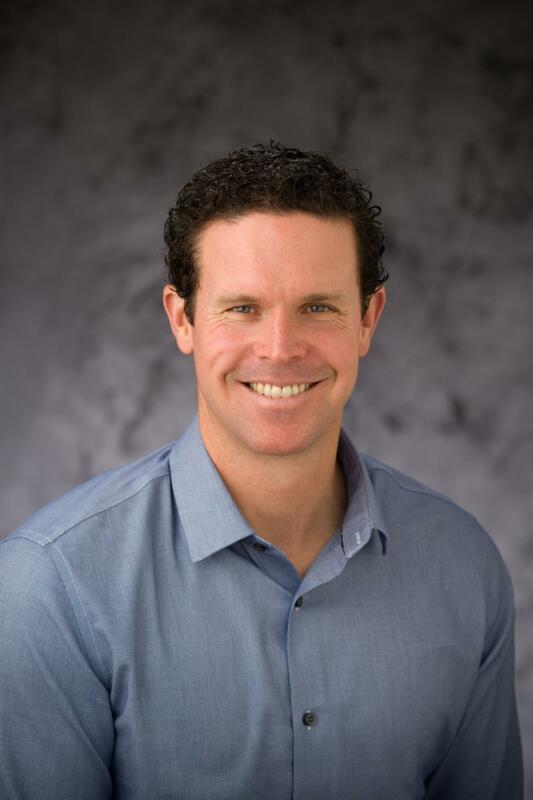 We spoke with Joshua about Walnut Creek, his family, and beyond. I moved to Walnut Creek as a Las Lomas freshman in 1987. My dad was transferred here, and Walnut Creek has truly been "home" ever since. My wife's family has lived in Walnut Creek since she was 3 years old. She is an ESL instructor at Diablo Valley College. We have a 16 year old daughter at Las Lomas and a soon to be 14 year old son at WCI. I have been in real estate since 2004. I have sold over 400 properties and lead a team of 5 agents. My approach is results driven and client focused. I have sold everything from vacant land to multi-million dollar homes. Since 2006 I have also consistently worked with new home builders to create a consistent flow of business. My dad was a career Marine (24 years active duty). By the time I graduated from high school I had lived in 18 houses. I like to say living in all those homes prepared me to be a Realtor! Have a talent for numbers? Want to make a difference for 5,000 students? WCEF is looking for aa Treasurer, VP of Fundraising, and more. Click here for job duties and approximate hours per month. 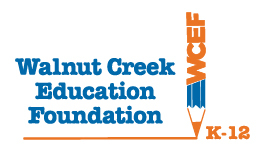 The Walnut Creek Education Foundation raises funds to preserve and enhance the education of each student in the Walnut Creek School District and Las Lomas High School in the Acalanes Union High School District through a broad-based community effort.